The US military is deploying an additional 200 troops to Mosul to “advise and assist” Iraqi forces in their bid to retake the city, according to ABC, citing defense officials. Two companies – comprising 200 to 300 soldiers in total – from the 82nd Airborne Division's 2nd Brigade Combat Team (2nd BCT) are deploying to Iraq to render additional “advise and assist” support to Iraqi forces, Colonel Joseph Scrocca, a spokesman for Operation Inherent Resolve, told ABC News on Monday. “The number of soldiers does not equate to the remainder of the brigade, as had previously been surmised," Colonel Scrocca added. The Combined Joint Task Force-Operation Inherent Resolve later told RT that the extra troops have been sent “on a non-enduring temporary mission to provide additional ‘advise and assist’ support” in the siege of Mosul. 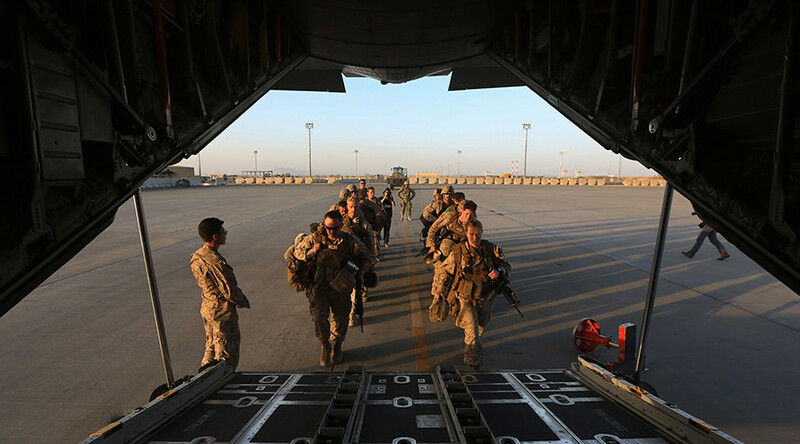 Earlier in March, 2,500 troops from the 82nd Airborne Division were deployed to Kuwait, with the stated goal of taking part in operations against Islamic State (IS, formerly ISIS/ISIL) in both Syria and Iraq. Lieutenant General Joseph Anderson, the US Army’s deputy chief of staff for operations, told members of the US House of Representatives that the additional troops will be “postured there to do all things Mosul, Raqqa, all in between,” as cited by the Army Times, referring to Islamic State’s two main strongholds in Iraq and Syria. The decision to send more reinforcements to Mosul is in line with the Pentagon’s low-key policy of deploying small- and medium-size units to war-ravaged Iraq. Meanwhile, top-tier defense officials signaled that the Middle East is likely to see more American deployments in coming months. 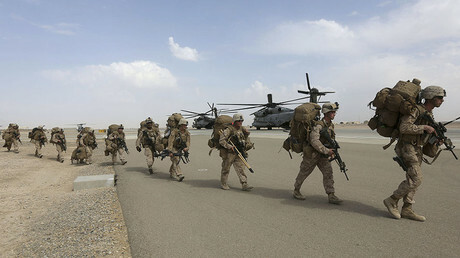 Speaking in the Senate Armed Services Committee on possible new deployments to Syria, Army General Joseph Votel, the CENTCOM commander, said that “as we move more towards the latter part of these operations into more of the stability and other aspects of the operations, we will see more conventional forces requirements perhaps,”according to Stars and Stripes. An Army Rangers unit was spotted on March 6 near the northern town of Manbij, Syria, driving Stryker vehicles and armored Humvees. A day earlier, a Marine artillery team set up a fire base outside the Syrian city of Raqqa, the last remaining IS bastion in the country, according to the Washington Post.